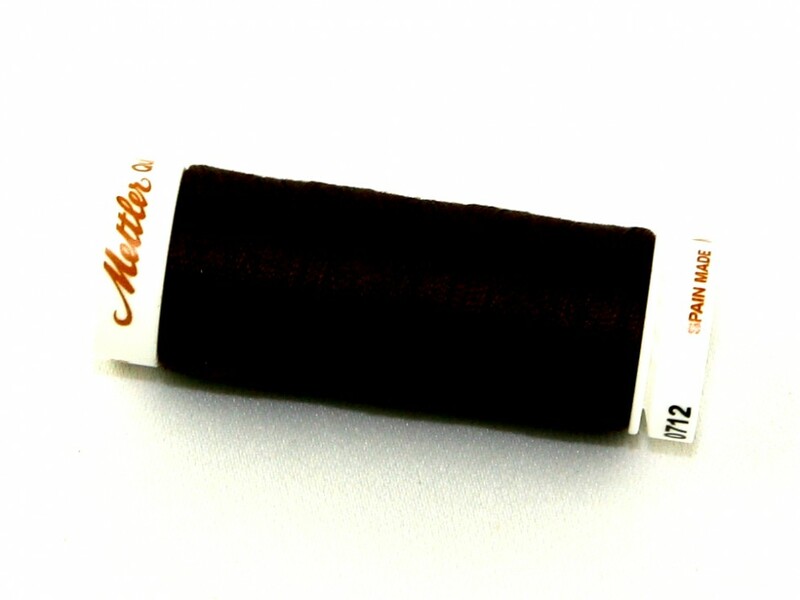 Whether hidden or highlighted as decorative stitching, the quality range of quilting thread by Mettler works perfectly when used for machine or hand quilting. It is made from a high quality cotton thread made of 100% long staple Egyptian cotton and has a soft sheen. This natural fibre is gentle on the skin and feels soft, smooth and silk like. Due to the mercerization process, this thread reaches a high breaking resistance, has reduced shrinkage and is ironing resistant. This thread is a number 40 weight, slightly thicker and therefore shows more beautiful decorative effects. Due to its especially soft quality, this thread is optimally suitable for machine quilting yet at the same time it has excellent qualities for quilting by hand.